Insulation Solutions in Brooklyn, Manhattan, Queens, Bronx and Staten Island. — STILLWELL Team, Inc.
Make your building safer and more comfortable! STILLWELL TEAM, INC. specializes in providing full services in Architectural Design and Construction. We implement projects of any scale in all five boroughs of New York City and assure quality and timeliness. STILLWELL TEAM, INC. is a General Contractor with over 25 years of experience in business. 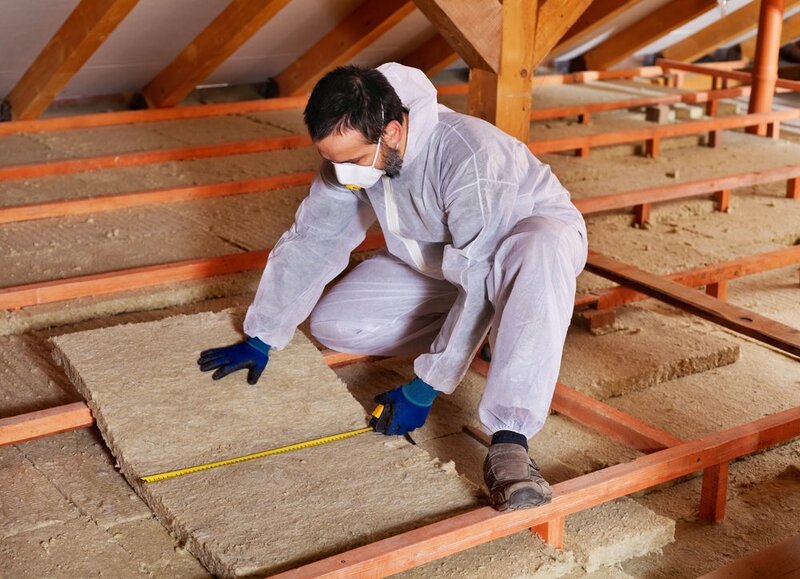 Our team of licensed and experienced specialists will perform insulation of your premises no matter the project’s scale or complexity. We are experienced professionals offering quality services for reasonable prices. We give our full attention and commitment to most intricate details of every project.